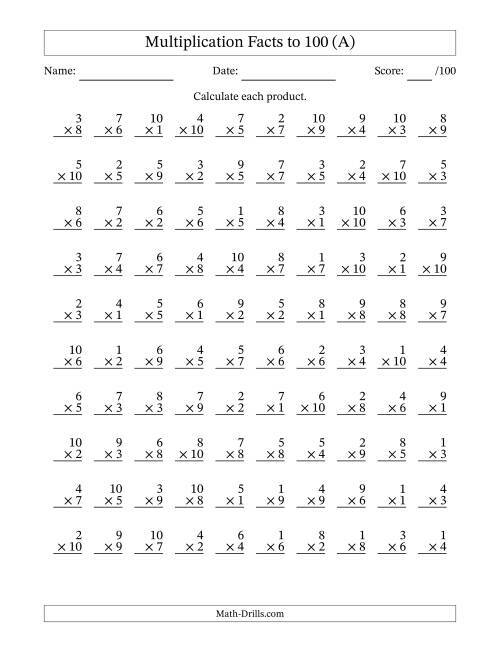 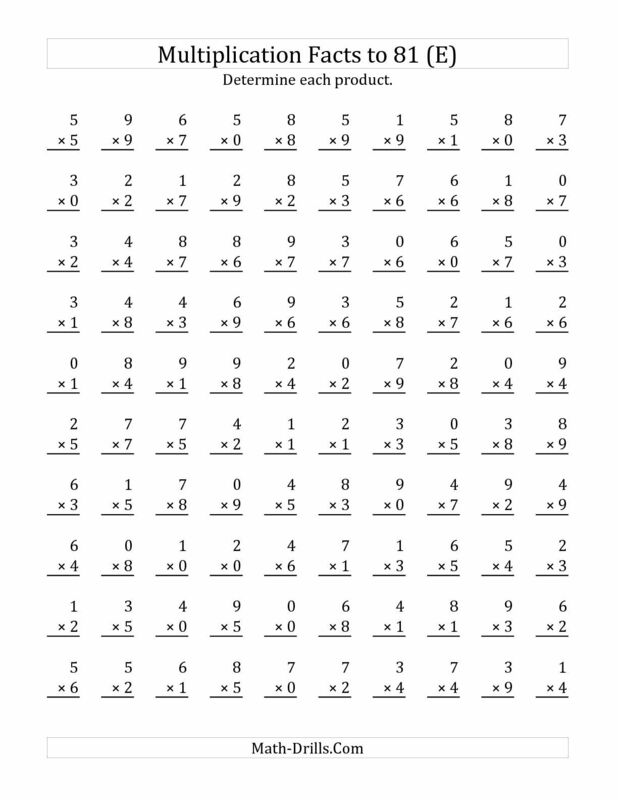 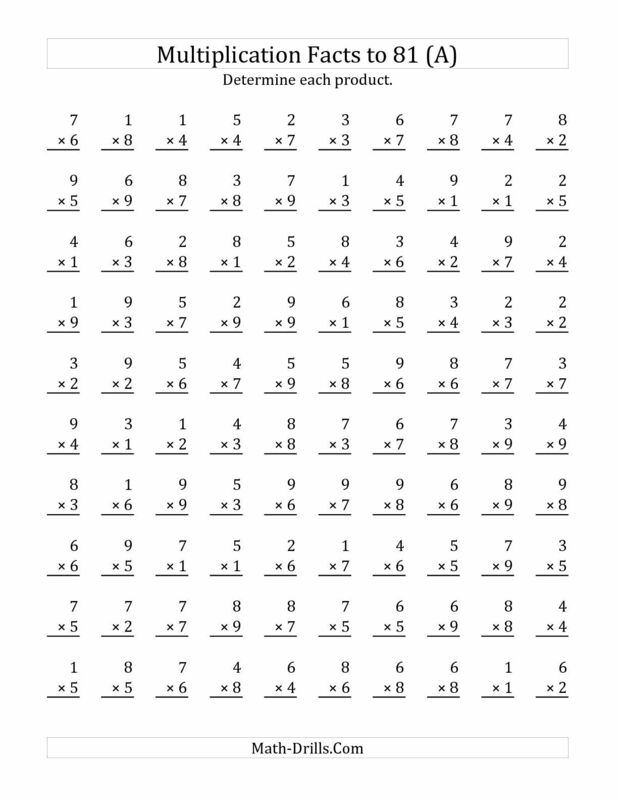 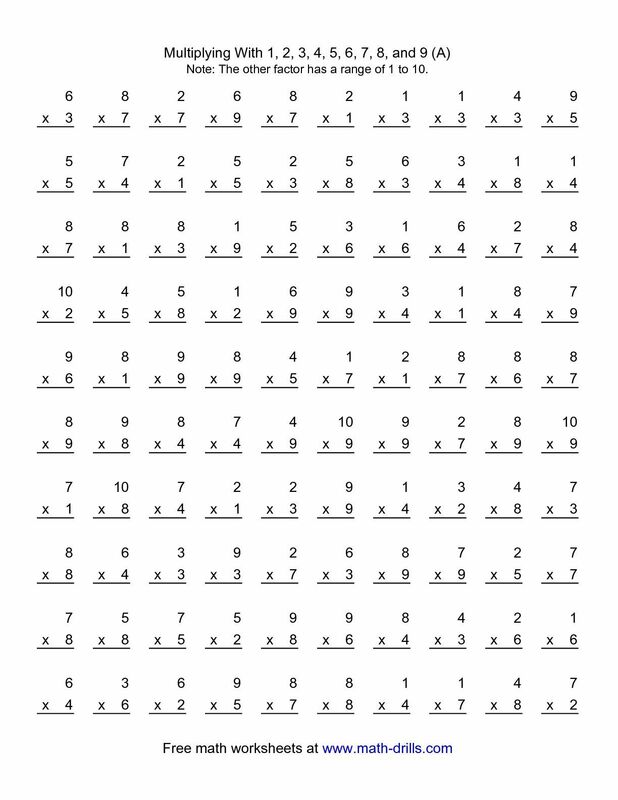 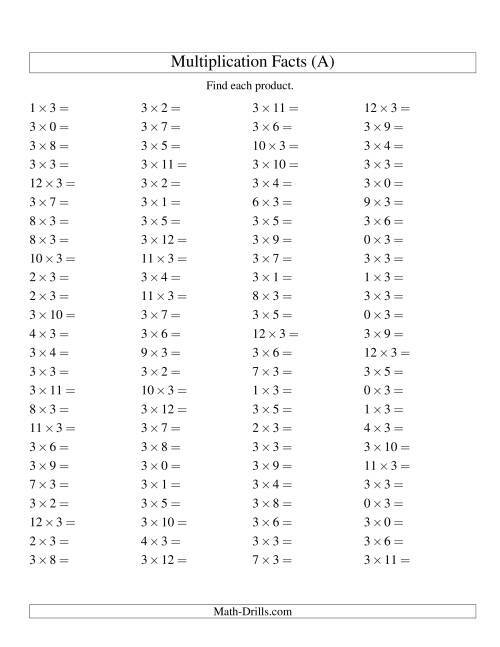 Multiplication facts to 81 (facts 2 to 9; 100 per page) (a) m. The 100 vertical questions -- multiplication facts -- 1-9 by 1. 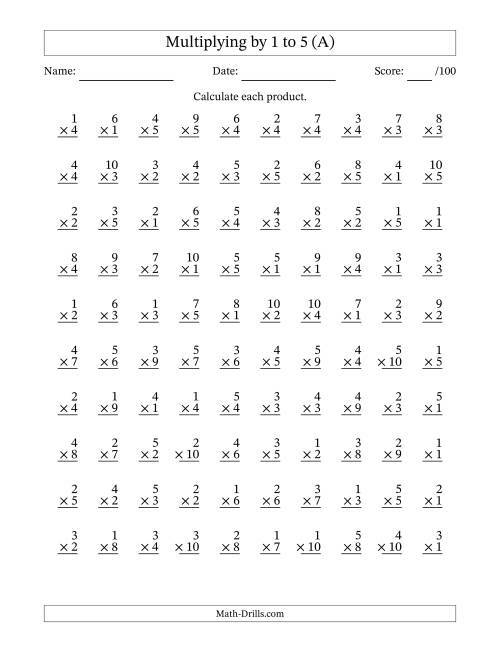 100 vertical questions -- multiplication facts -- 1-5 by 1. 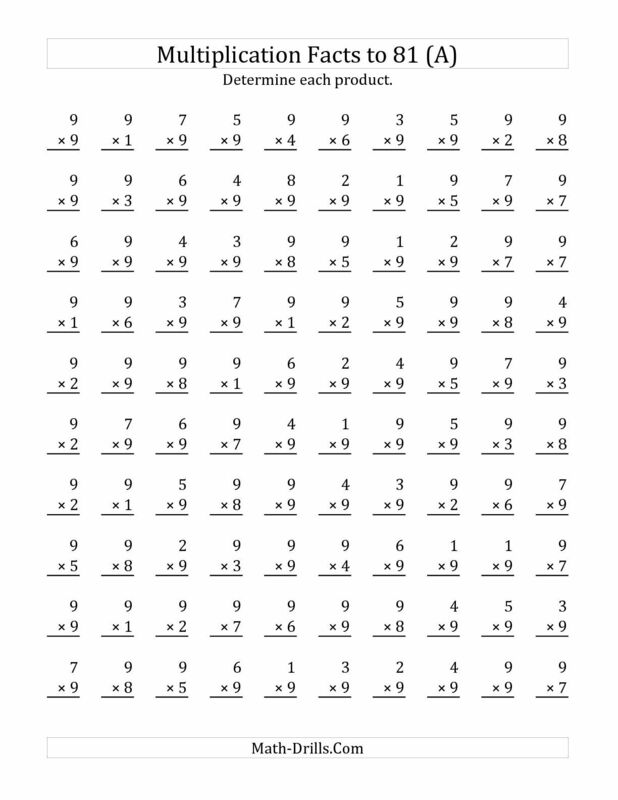 The multiplying (1 to 9) by 9 (a) math worksheet from . 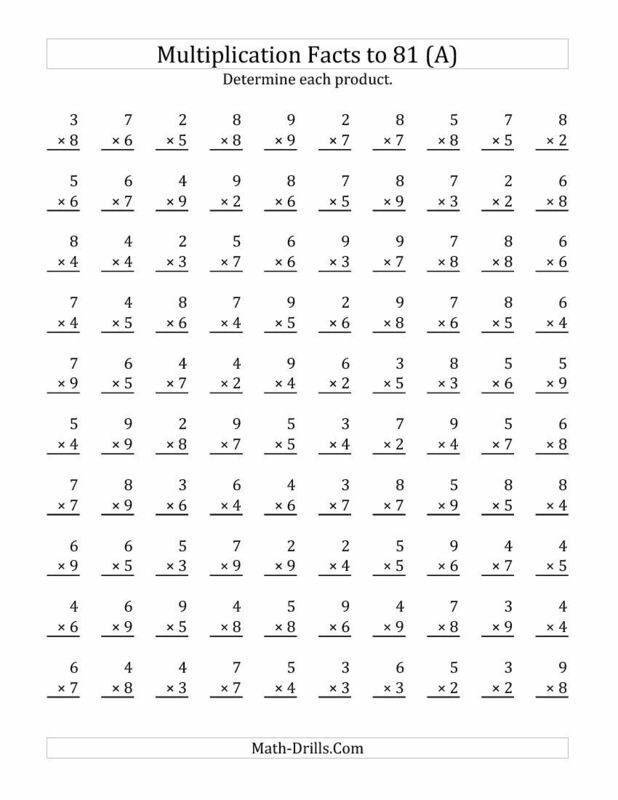 Kindergarten cool 100 problem multiplication worksheets gall.